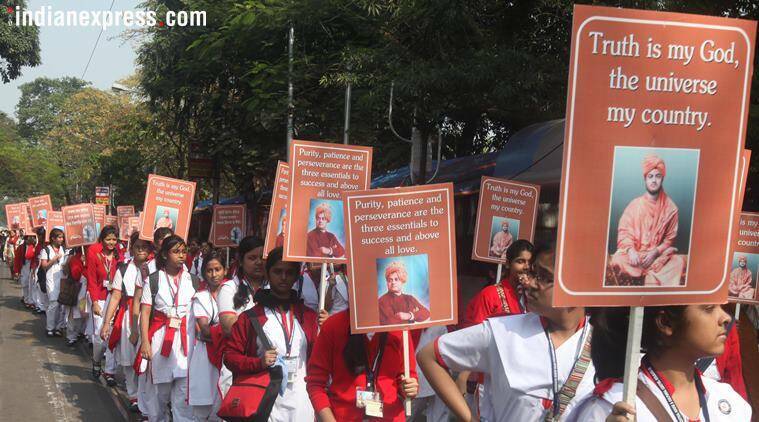 Swami Vivekananda was an iconic and inspirational figure for many and his influence on youth continues to be strong. 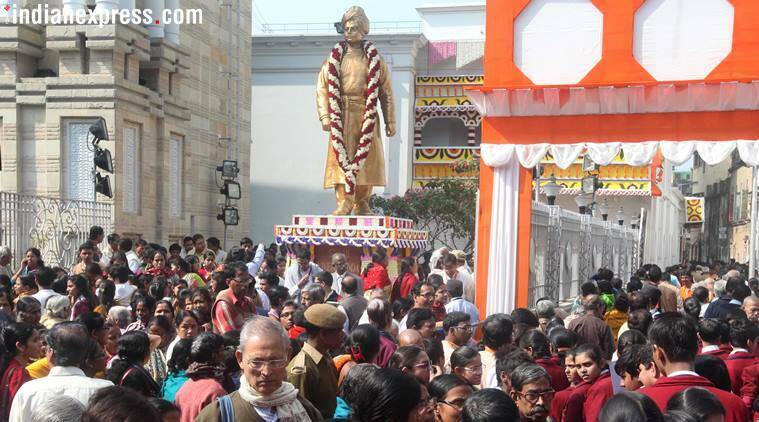 On his 116th death anniversary, we bring ten inspiring quotes of Swami Vivekananda. 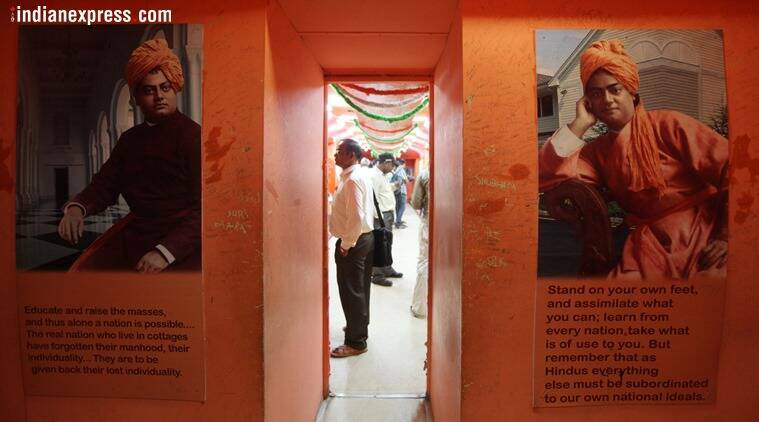 July 4 marks the 116th death anniversary of Swami Vivekananda, who was one of India’s most revered spiritual leaders. 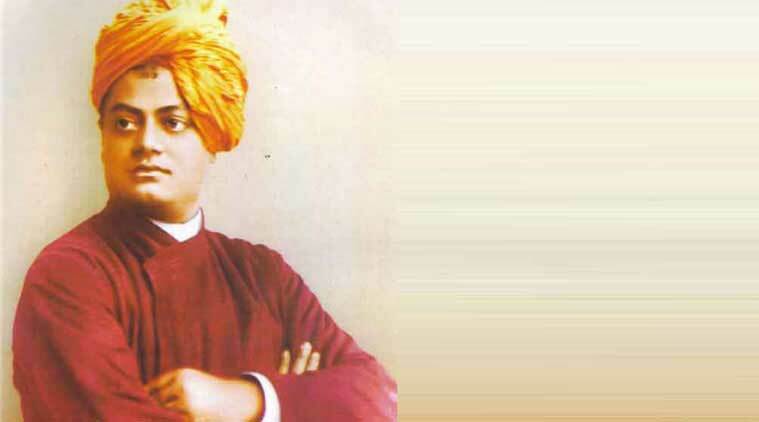 Through his speeches and lectures, Swami Vivekananda tried to awaken the religious consciousness among people and also tried to uplift the downtrodden using the principles of Practical Vedanta. In 1887, Vivekananda and other disciples of Ramakrishna Paramhansa took formal vows of sannyasa and renounced the worldly pleasures. He then began a tour of India and was appalled to see the poverty in the country. He then decided to educate the masses about ways to improve their economic condition as well as imparted spiritual knowledge to strengthen their faith and moral sense. To take his message to a wider audience, Vivekananda decided to attend the World’s Parliament of Religions in Chicago in 1893. His speech that dwelled about topics like universal acceptance, tolerance and religion, got him a standing ovation at the parliament. 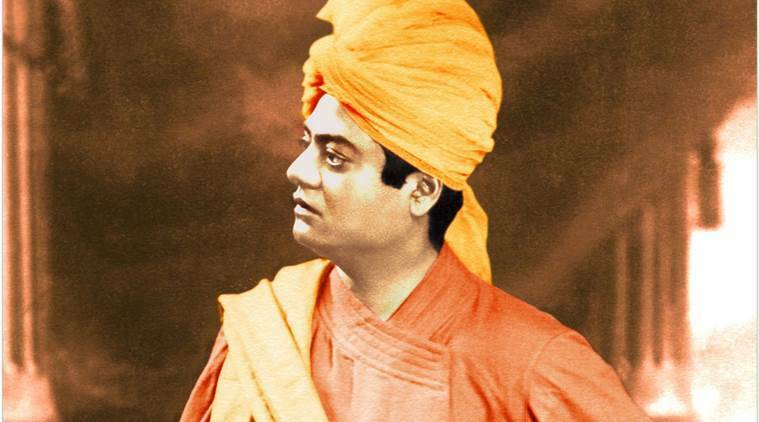 On his death anniversary, we bring you ten of Swami Vivekananda’s most inspiring quotes on religion that are more relevant now than ever before. * Books never make religions, but religions make books. We must not forget that. * First bread and then religion. * I shall call you religious from the day you begin to see God in men and women. * No one is born into a religion, but each one is born for a religion. * No two persons have the same religion. * One religion cannot suit all. * Religion is a necessary thing to very few, and to the vast mass of mankind it is a luxury. * Religion is not in books, nor in theories, nor in dogmas, nor in talking, not even in reasoning. It is being and becoming. * Religions do not come from without, but from within. * You are the highest temple of God; I would rather worship you than any temple, image, or Bible.